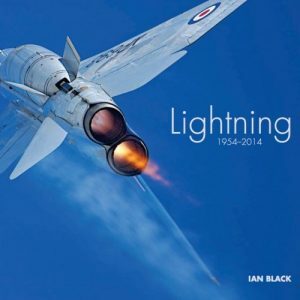 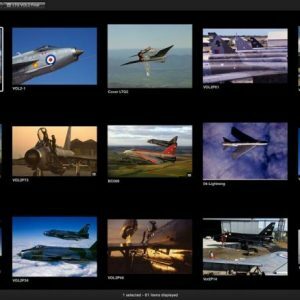 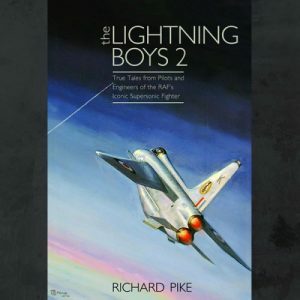 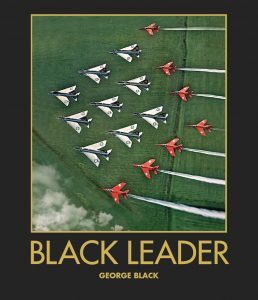 The fascinating story of George Black’s flying career from it’s beginning on Hawker Hunters before transferring to Sea Hawks then the legendary English Electric Lightning. 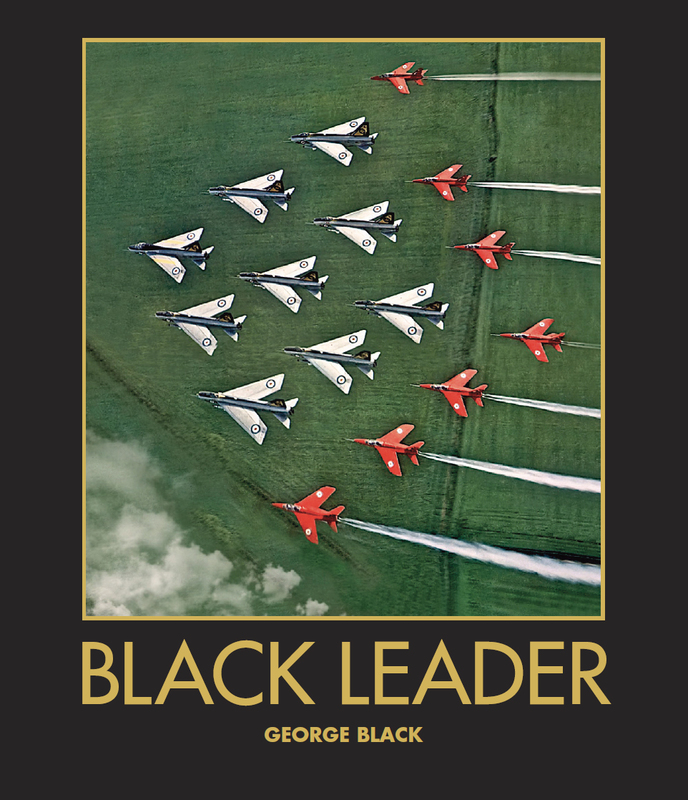 The book also details when George flew with the RAF Historic Flight (the embryonic BBMF) through to his time with the first major field deployment of the Hawker Siddeley Harrier. 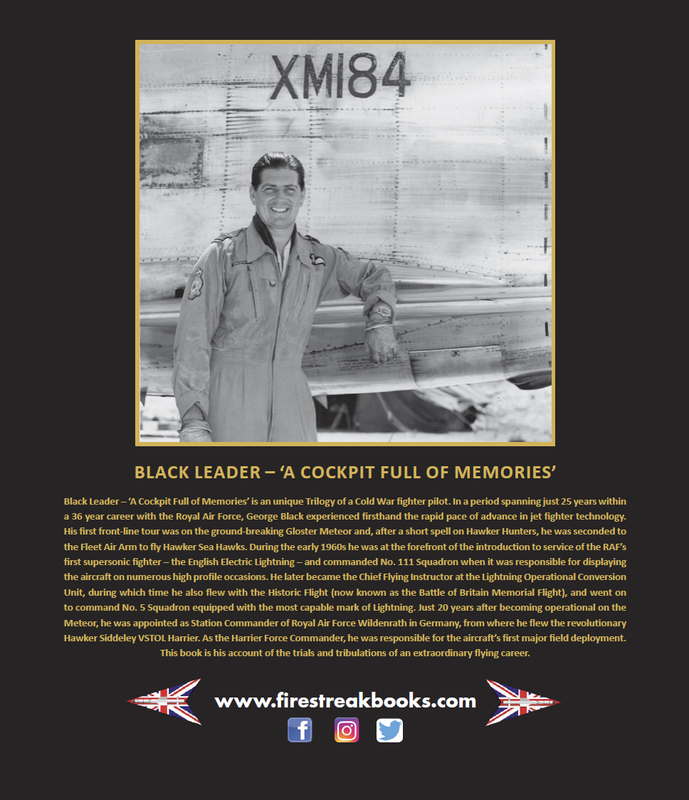 Covering the trials and tribulations of a extraordinary flying career and packed with stunning pictures Black Leader is a must read for aviation fans everywhere.